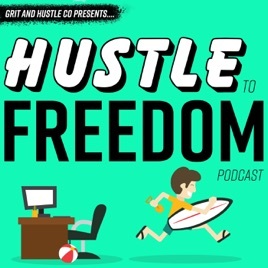 Hustle To Freedom is a podcast that highlights everyday people, just like you, who are building extraordinary side hustles in their spare time. 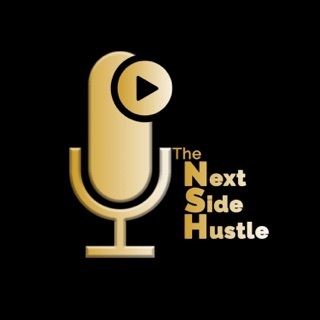 Each episode is a one-on-one interview with someone growing a successful side hustle while they work a 9 to 5 day job or someone has recently turned their side hustle into a full-time gig. 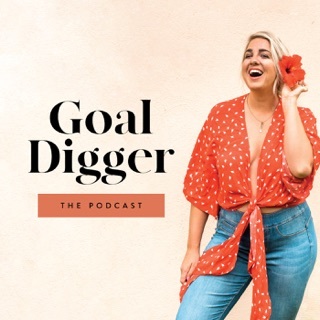 You will hear motivating stories from people who have created profitable blogs, apps, service-based businesses, SAAS, eCommerce, marketing agencies and much more. 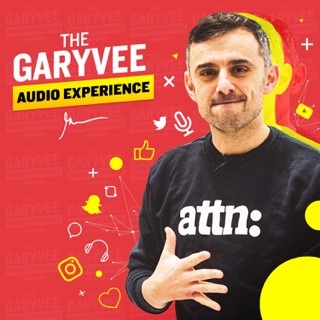 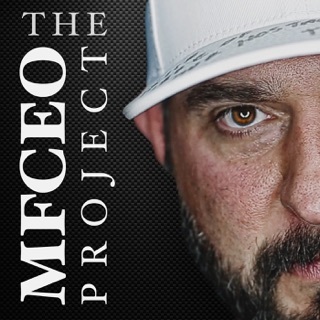 Without a doubt, some of my guests will be the next Russell Brunson, Pat Flynn, Gary Vaynerchuk, Tony Robbins, John Lee Dumas, Amy Porterfield of the world. 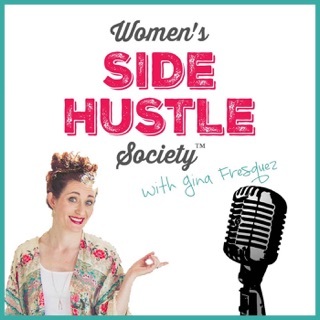 Sit back, listen, and see the next wave of entrepreneurs who are starting with just a side hustle. 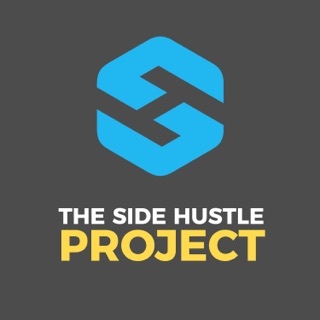 All things side hustle - tactics, marketing, business ideas, personal finance, productivity, and life enhancement. 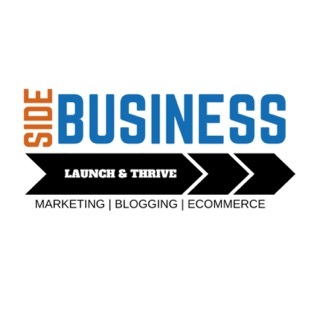 If you want to create a side business or enhance the one you have, this is worth your time! 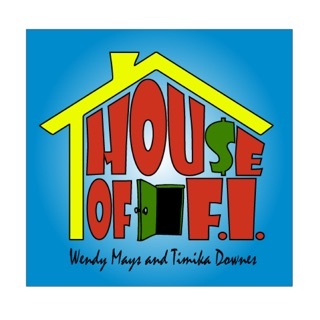 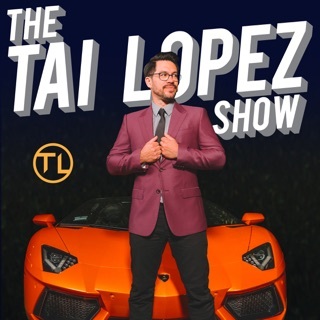 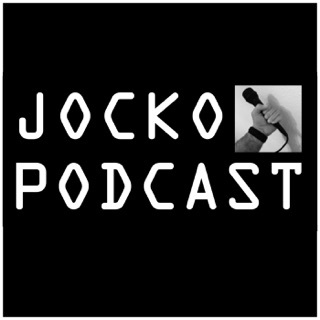 One thing I appreciate about this podcast is its simplicity (in a good way). 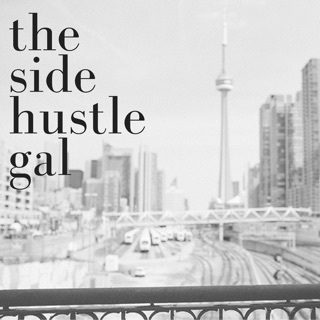 Ryan gives some valuable ideas and guidelines to quickly make that hustle productive. 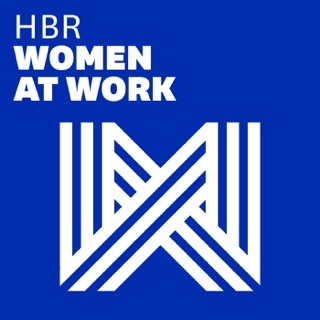 This is a great podcast that highlights the strives of side hustling.